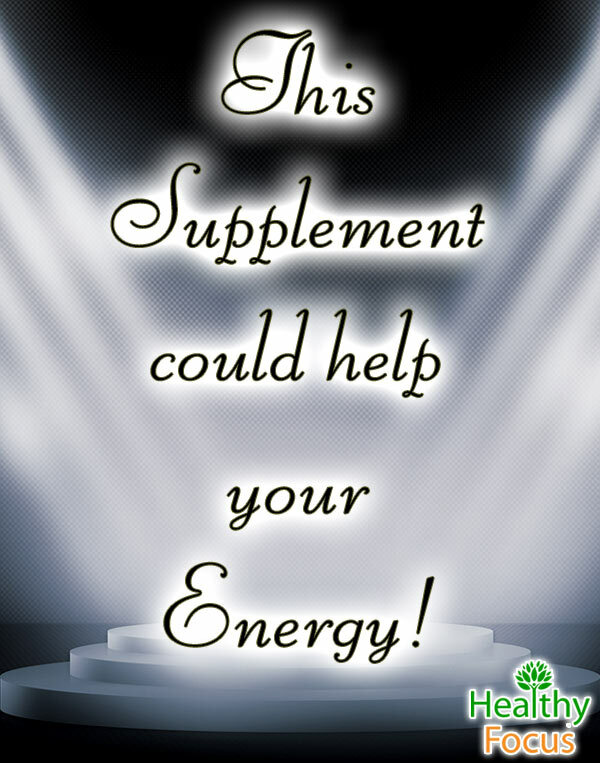 Back in the 1980s, a compound known as coenzyme Q10 (CoQ10) was found to have the ability to boost the energy output and the health of mitochondria. Mitochondrial dysfunction is now known to o be an important biomarker of the aging process. Research has demonstrated that people over the age of 70 have 50% or more mitochondrial brain cell damage than individuals in their middle age. Mitochondrial damage and death is inextricably linked to the progress of nearly every killer disease associated with aging such as type 2 diabetes, heart failure and Alzheimer’s disease. Mitochondrial dysfunction or death can however be reversed according to the scientific data which has demonstrated the ability of CoQ10 to protect against degenerative disease through improving mitochondrial health. 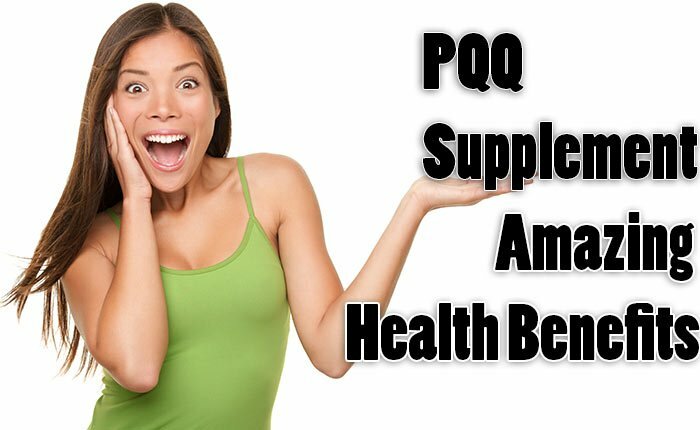 PQQ is the most recent advance in mitochondrial health. PQQ has been getting quite a lot of attention lately especially for its anti-aging potential and its possible application in treating diseases related to aging such as Parkinson’s and Alzheimer’s. But what exactly is PQQ and how does it work? 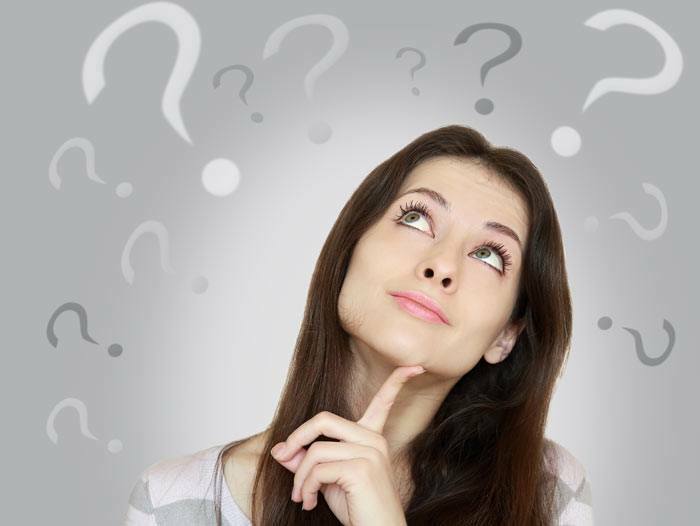 PQQ or Pyrroloquinoline quinone is not considered to be a vitamin rather a vitamin like compound which occurs naturally in certain plant foods. Preliminary research shows that it may possess a host of benefits for both brain and bodily function. Analysis which has been done to date shows that PQQ occurs naturally in all plant food. Parsley, kiwi fruit, green peppers, tofu and the Japanese fermented soybean natto are especially rich sources of the compound. Green tea offers a similar amount per 4 ounce cup. PQQ is a very potent antioxidant which like CoQ10 provides significant protection against mitochondrial damage. It also acts as a cofactor for the unique class of enzyme involved with cellular growth, development and survival. Its incredible antioxidant abilities are evidenced by the fact that it can catalyze in a continuous cycle far better than other antioxidants. PQQ can carry out over 20,000 catalyzing conversions compared to just the 4 that vitamin C can carry out. Given the fact that PQQ is ubiquitous in nature and based on current research, experts have no doubt that PQQ plays a key role in nutrition. All plants analyzed to date contain PQQ to one degree or another. When it is omitted from the diet of animals, several adverse reactions have been observed including weakened immune systems, growth impairment and compromised reproductive functions. The dual function of PQQ as a cell modulator and its incredible antioxidant powers makes it extremely effective in protecting age related degenerative diseases that typically affect the body’s most energy consuming organs, the brain and the heart. Its ability to stimulate new mitochondria (a process called mitochondrial biogenesis) as well as its positive effects on cell development throughout the system gives PQQ huge cardio protective and neuroprotective potential. There is a growing body of promising evidence that PQQ could help prevent these two dreadful diseases. Both diseases result from an accumulation of proteins that lead to oxidative brain cell decay and death. A further study published in 2006 set out to examine the effects of PQQ compared with meroprolol-a commonly used beta blocker following heart attacks. When used in isolation, both the beta blocker and PQQ reduced the size of the damaged area and also protected against dysfunction of the heart muscles. 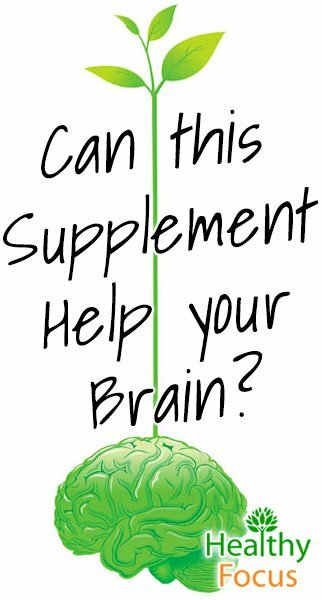 While there is no precise recommended daily dose, most studies indicate that 20 mg a day is optimal for mitochondrial function and cognitive improvement.